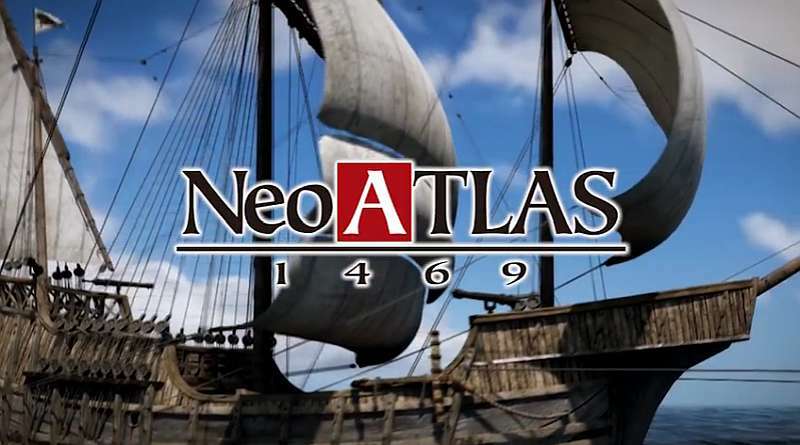 Artdink has released a gameplay introduction trailer for the upcoming PS Vita exclusive discovery simulation game Neo Atlas 1469. Neo Atlas 1469 is a world map discovery simulation game set in Europe during the Age of Discovery where no one knew the true ends of the world. Beginning in Europe, players will create a map based on the reports of admirals who return from their expeditions. The map will change depending on the recorded reports, either they are true or just invented stories. There will also be tutorials to assist the player. Neo Atlas 1469 will be released for the PS Vita in Japan on October 27, 2016.